Download the judge’s ruling (PDF).  Yesterday, a Lake County, MT state court judge blocked an attempt by NorthWestern Energy to shut out competition for electricity generation in Montana by overturning a decision that made small-scale solar energy projects next-to impossible to develop. The court’s ruling re-opens the door to independent solar projects doing business in Montana again, allowing these private companies to create new jobs, tax revenue, and clean energy across the state. “Montanans deserve low-cost clean energy, and today that means solar power. But now that homegrown solar is competitive, some monopoly utilities are attempting to change the rules of the game to limit solar development. 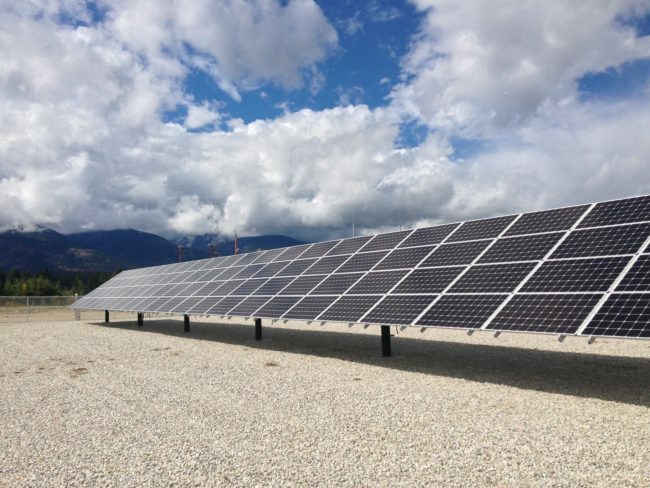 We are pleased to see the Court uphold Federal law and the best interest of Montana’s families and businesses by bringing solar opportunity back to Big Sky Country,” said Ed Smeloff, Senior Director with Vote Solar.